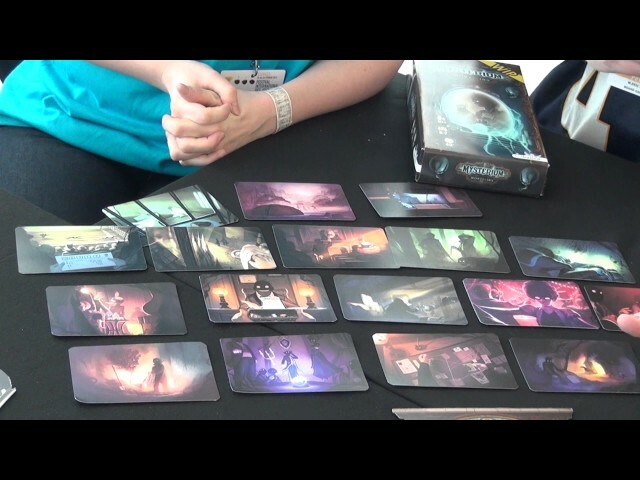 Mysterium: Secrets & Lies is the second expansion to Mysterium, featuring six new suspects to consider, six new locations to explore, six new weapons to puzzle over, and 42 new vision cards. The main component of Secrets & Lies are the 18 story cards - featuring a new, more difficult variant in which players must guess the circumstances of the ghost's death. Was it a gang of mobsters, or a vast conspiracy? Buy Secrets & Lies to unweave the mysteries behind Warwick Manor and solve the murder most foul.